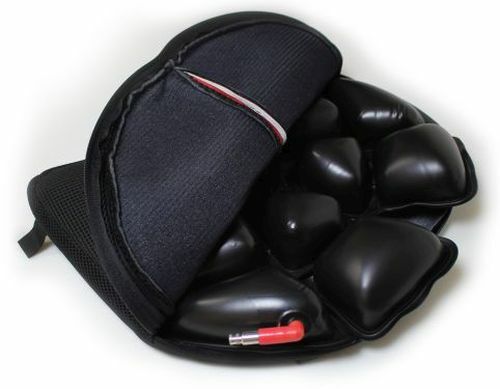 This cushion is specifically designed to eliminate 3 points contact, coccyx, prostate, scrotum. 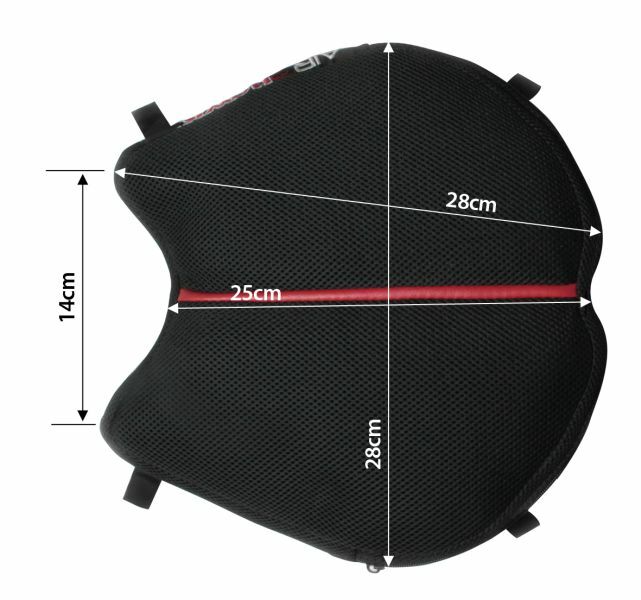 The cell geometry not only improves airflow under the rider to reduce heat build-up but also eliminates contact in painful areas. 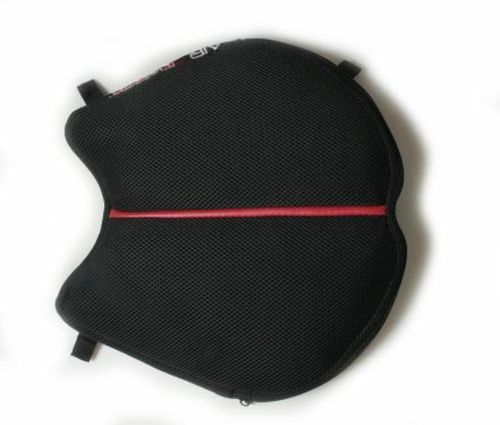 The gap running from front to back through the centre of the cushion is to avoid contact with the prostate. 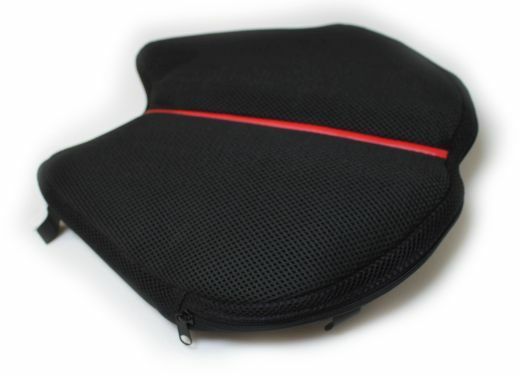 The small cutout at the back provides space to avoid contact with the coccyx bone. 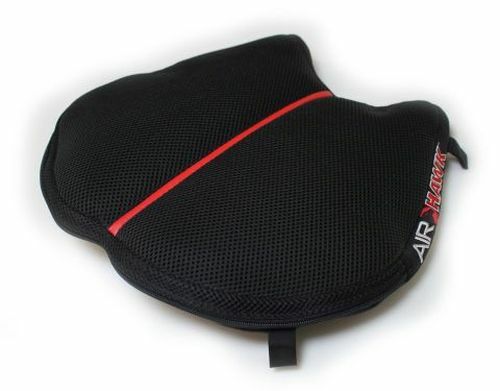 Breathability and a non-skid base rto protect your bike's seat. Measurements for new AHR-S cushion 28cm wide x 27cm long. 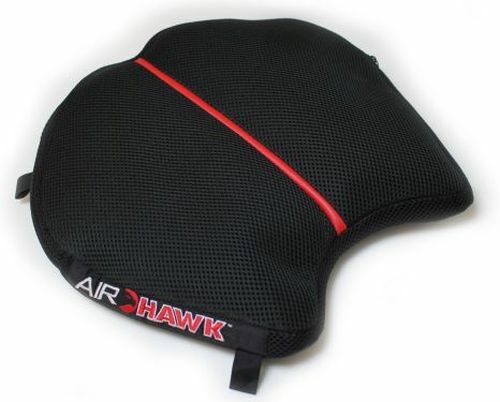 CALL 1300 783 128 NOW to get your AIRHAWK R-S.